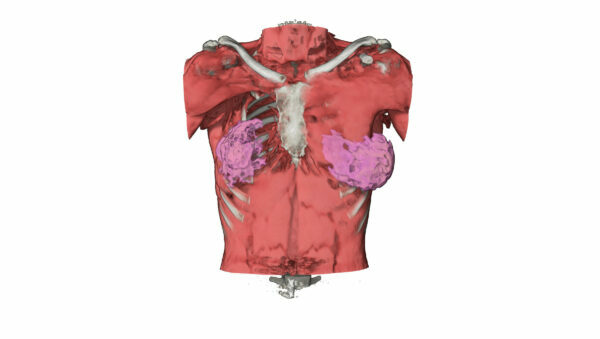 CT scan acquisition of a living patient suffering of a Poland Syndrome congenital disease. 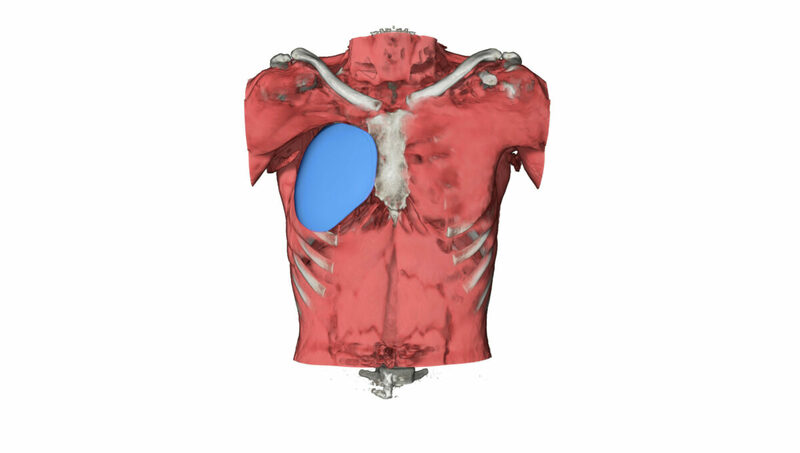 Poland Syndrome is a partial or total lack of the Pectoralis Major muscle. 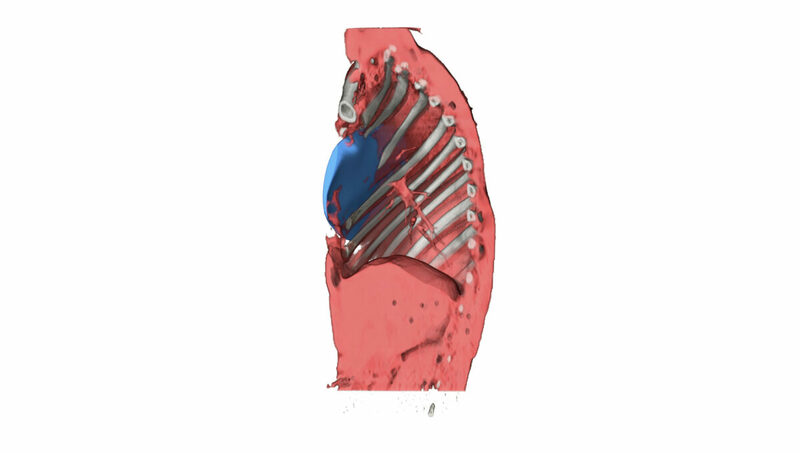 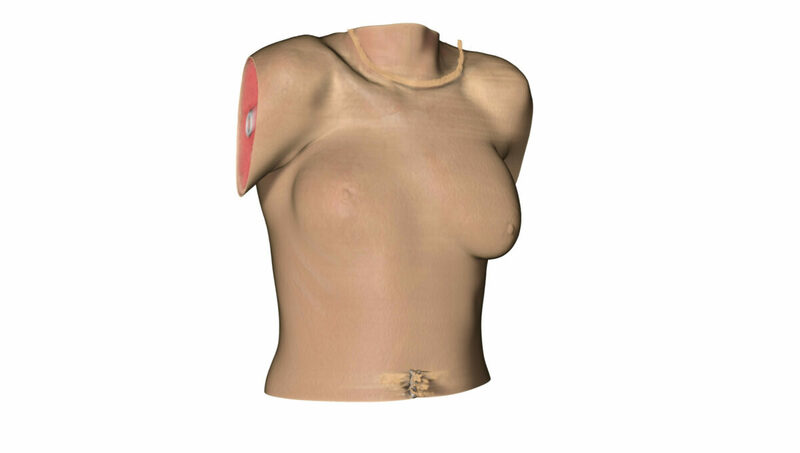 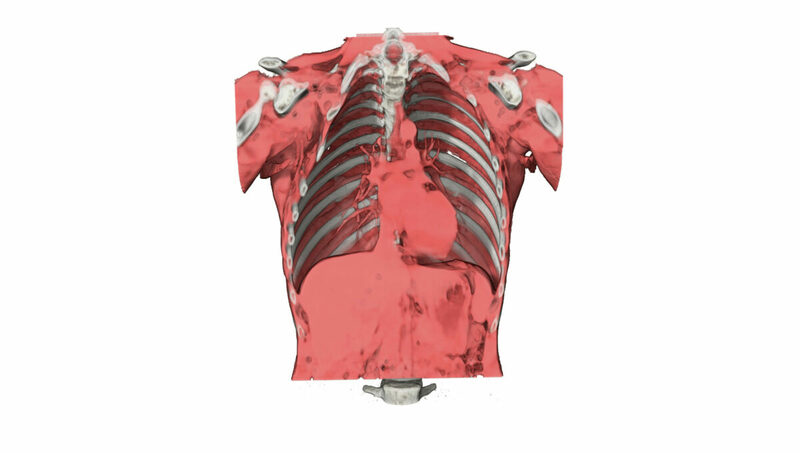 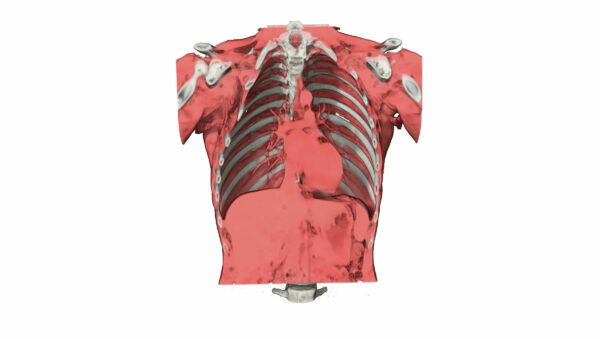 It can be corrected by inserting a 3D custom-made implanAll Datasett trough surgery.